Please don't interrupt the discussion about the use of the term "mini humbucker", I'm keen to find out who's right. 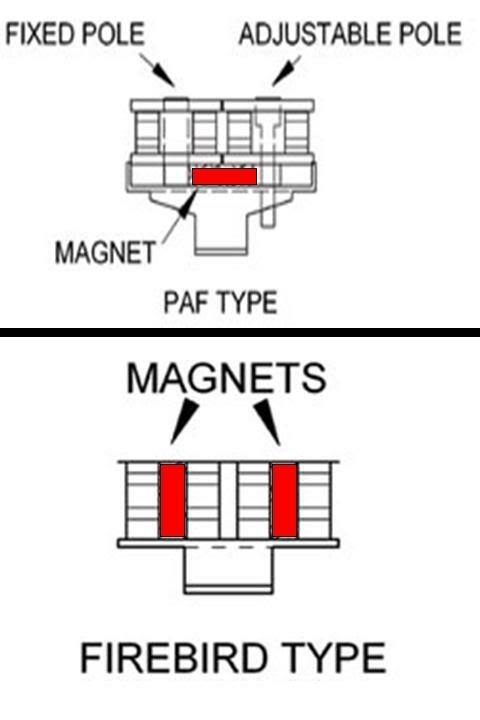 I looked at the ones from the Firebird, Les Paul Deluxe, even the ES-325 (which looked like the Firebird, but are single-coil sounding with one magnet/polepiece thing in the middle, I think they used them on some non-reverse FBs too). Gibson calls them all "humbucking" and never seemed to use the term "mini-humbucker" back in the day. i'm pretty sure the one in the deluxe is the one simply referred to as "mini-humbucker".. and that's the one tim is calling a mini humbucker and he's absolutely right.. however, they were all narrower than full size and can all be called mini. Most call the firebird pickup "firebird mini-humbucker" because it's smaller in size than a full size paf and comes in the firebird. We are simply arguing the language. We are both 100 percent right IMO. I played a telecaster many years ago in a guitar center and fell in love with it., I can't remember the model name but the neck had a mini. I asked the guy that worked there about the pickup and he told me it was a mini humbucker like in a firebird that seymour duncan made for this tele and is used as a replacement in firebirds. I wish i had bought it but i couldn't afford it at the time. It sounded awesome. Played perfect. It was natural finish. I think that's when my obsession for that pickup began. It wasn't until later i realized they had different forms of minis. I thought about getting a firebird pickup and putting it in my tele but i don't know which mini the tele pickup was built after. i just want a firebird. thx. 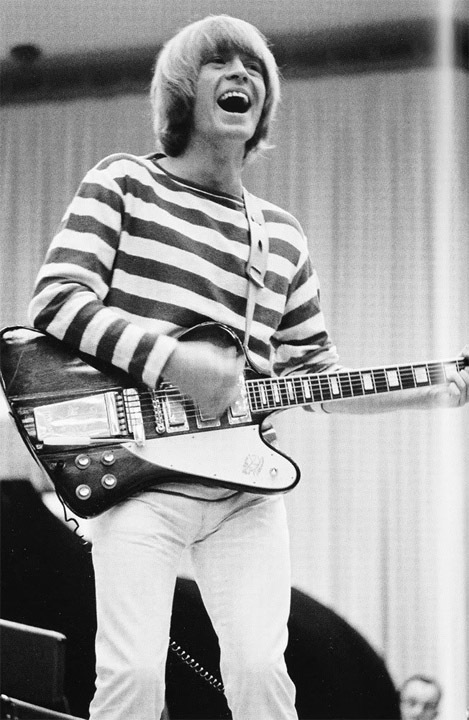 Brian Jones (5'6") says you're wrong. (awaits brandon telling me that's not Brian Jones, that's "a rolling stone"). The Gibson Firebird and the Gibson non-reverse Firebird don't have body shapes that are exact reflections of each other. Does that mean we shouldn't refer to the non-reverse Firebird as so (because it isn't) or should we refer to it how Gibson named it? Does a 'firebird pickup' remove (or buck) hum? If so, surely that makes it a humbucker, mini or otherwise? Why is my reserve Bigsby B6 now installed to flush our toilet? * Will Bigsby (Once acquired by Fred Gretsch Enterprises, presently owned by FMIC) still call it a B6? Surely his name is "benecol" rather than "tim". 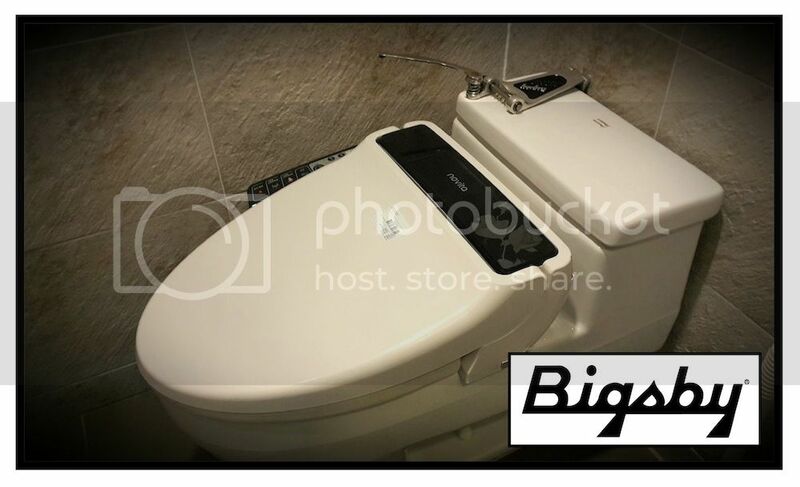 Why is my reserve Bigsby B6 now installed to flush our toilet? Reverb handle connected to a reverb tank, what's so strange? Get over it.